Clean your hair with shampoos that do not contain sulfates or parabens rather use product which has natural cleanser ingredients in it. Make sure you use the right kind of shampoo for your hair during summer.Colored or treated hair probably needs a shampoo that's fortified with extracts or amino acids, because treating your hair is essentially damaging it. 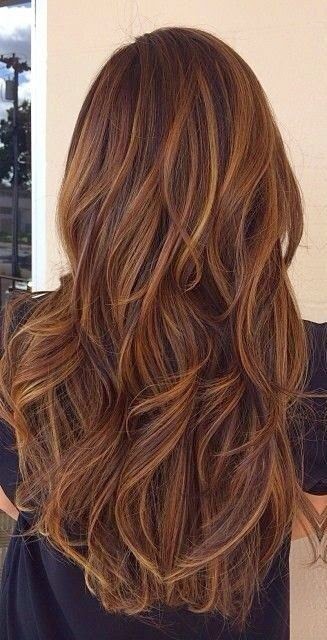 Dry hair probably needs shampoos with glycerin and collagen to help restore some moisture into the hair. Use conditioner which suits your hair type, length, and is effective treatment damage. A good rule of thumb is to condition every time you shampoo your hair, although very processed or dyed hair probably needs a little more love than natural hair. Condition your hair with botanical oil treatment before you shampoo. Use lavender or tea-tree oil, for example, and work it under your cuticles before shampooing. Wash shampoo away and apply conditioner from the mid-shaft down to the end. Leave in for a minute before washing. Be careful of hair care products with too much protein. Too much protein can leave your hair feeling desiccated and brittle. While protein is the building block of healthy hair, use conditioners that come with balanced ingredients. Rinse your hair with vinegar before shampooing twice a year. Doing this helps to make your hair look shinier and cleaner; plus, it treats dandruff. Moisturize your hair using oils like almond, castor, olive, coconut and lavender oils. Mix together equal proportions of each. Apply to the hair and leave in for four hours prior to showering out. Repeat twice a week. Let your hair dry naturally without using any dryer. Just rub it with soft towel after washing and rinsing and let it dry in sunlight or air blowing. Trim your hair so that the split ends gets removed and your hair looks same all throughout.